Last edited by Raptor Jesus; Mon Feb 11th, 2019, 05:21 PM. 48 hours to clear waivers. This afternoon's news is he's currently working out the buyout but it isn't done yet (at time of Woj Bomb). So he might be ready for Wednesday's game if everything gets done ASAP on both ends of the 48 hrs. Fills the Delon role which doesn't exactly move the needle, but he's much more offensive minded than Delon which perhaps improves the bench? It is a pretty big upgrade. Wright is too inconsistent and unproductive. Lin gives you a solid playmaker and shooter off the bench and he can take the pressure off FVV on that second unit. Lin and Serge in screen and roll should be able to give them enough options to run the bench a little in the playoffs. Could also help Lowry get a few more minutes on the bench if need be. Guys, we're doing it again. Woj tweet:Raptors guard Fred VanVleet will miss at least three weeks with left thumb injury, team says. Fred couldn't even get injured right. If it was a few days earlier, we might have been able to guarantee Ellington or Wes Matthews some minutes at SG (which is basically FVV's role). Last edited by golden; Mon Feb 11th, 2019, 05:33 PM. My dude, that's what's up. He got us Lin bro. Doubtful. 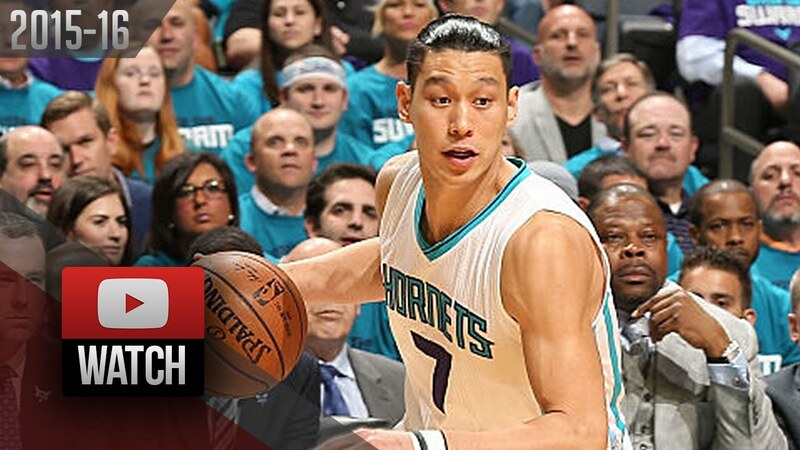 Charlotte Lin was actually Jeremy Lin's best year. Even though Linsanity was obviously insane, that year with Charlotte he played pretty damn well on both ends. Only reason Masai signed FVV was to make your life miserable. Great pick up. Welcome to the North! Gonna be interesting what Nurse does with FVV when he returns after Lin shows he deserves the backup PG spot. Lin, powell, OG, ?, ibaka...thats a solid reserve unit. A marvin williams type to fill out that bench unit and we're rolling to the playoffs baby!! Raptors swapped JV, Delon and CJ for Gasol, Lin, and McLemore/Miller. Upgrade on all ends. In all fairness Delon was descent but not spectacular. It seems like Nurse was not high on him as was Casey which resulted in less usage than before.